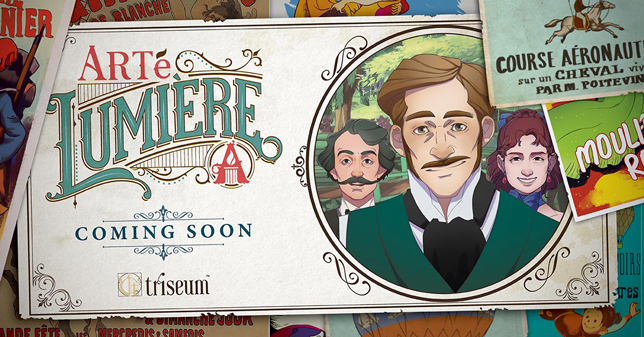 This fall, Triseum is expanding its ARTé video game suite with two new art history games that immerse students in the history and creation of art and architecture around the world. Set in 19th century Paris, ARTé: Lumière asks students to relate impressionist, realist and other modernist art to the political, social, cultural, religious and economic issues of the time. 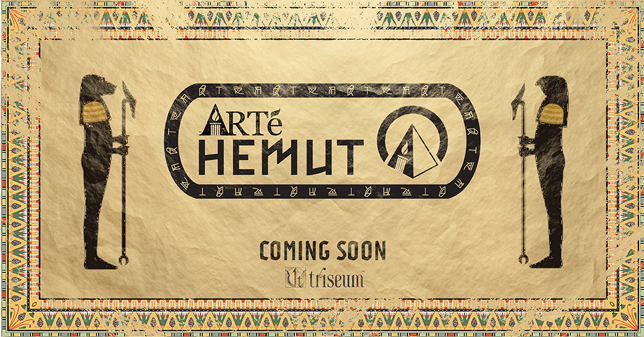 ARTé: Hemut focuses on ancient Egyption religious beliefs, art and architecture, allowing students to "chart the course of history to experience the creation and culture that gave birth to the iconic pyramids, tombs and temples," according to a news announcement. The games are designed to foster decision-making and reflective thinking skills, creativity and collaboration, said André Thomas, Texas A&M University professor and Triseum CEO. "Our new games rely on the same efficacy standards, research and imagination that go into all of our games, whereby improving student engagement and learning outcomes is core to what we do." "Introducing game-play, adventure and simulations into a learning experience feeds students' hunger for problem-solving, exploration and learning through activity. It engages them in profound ways," said Karl Kapp, professor of instructional technology at Bloomsburg University, in a statement. "Triseum's games are filled with learning opportunities, which motivate students to think creatively, experiment with the content, and connect more deeply to the subject and its relevance." Triseum's first game in the ARTé series, ARTé: Mecenas, launched in 2016. Texas A&M started integrating the game in its art history survey courses the following year, including one course where students who achieve 100 percent mastery in the game earn one credit hour.